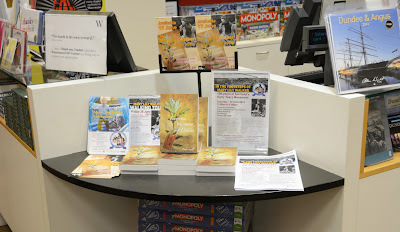 Mary Lily Walker: Mary Lily Walker: The Book is now Available! Mary Lily Walker: The Book is now Available! 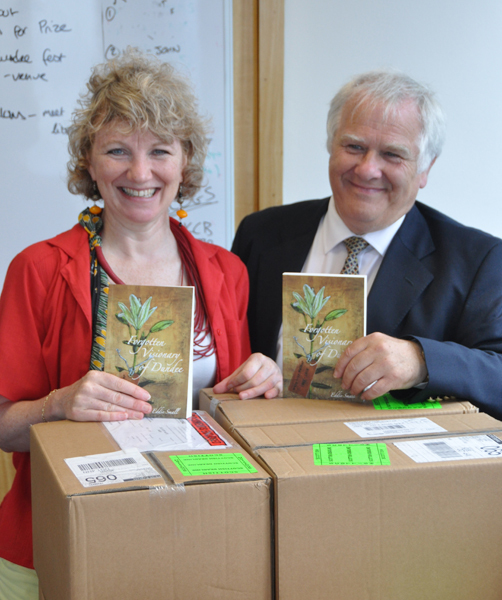 Exciting news this week as Eddie Small's biography of Mary Lily Walker has been launched. 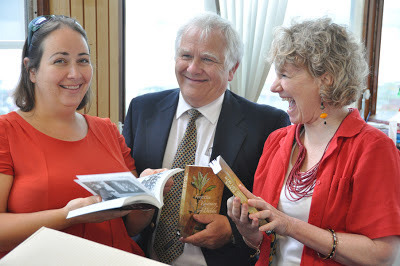 We received the first pressings earlier last Friday - below are some pictures of author Eddie Small, publisher Anna Day and Suzanne Zeedyk with the first copies. Suzanne, Eddie and all the lovely boxes of books! This is a story about a remarkable woman from a city renowned for its strong women; a woman who not only brought national attention to the desperate plight of women and children in late-Victorian Dundee, but who introduced social and healthcare reform to a city she held dear. 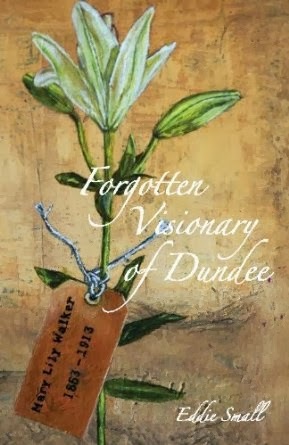 A true original, this book tells her story for the first time - her early life, her inspirations and the friendships and relationships which make her a true treasured daughter of Dundee.This is the story of a legacy which still survives one hundred years after her untimely death. This is the story that has been too long in the telling. - All attendees at our conference on the 29th June will receive a free copy (we've still got a few seats left, it's not too late to register!). The lovely book display in Waterstones Dundee. Mary Lily Walker Celebrations Start!